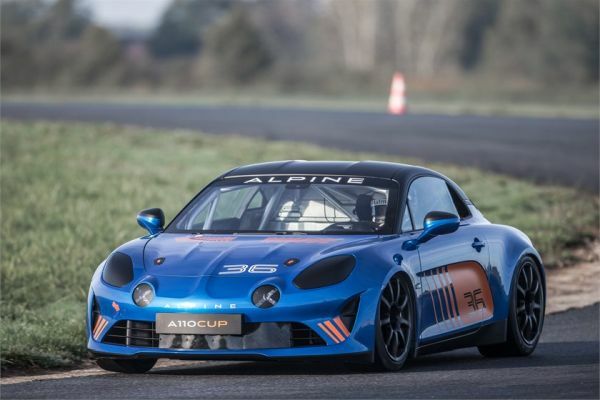 Top Story: The Alpine Elf Europa Cup ready to enliven the Coupes de Pâques in Nogaro! Alpine Europa Cup: The Alpine Elf Europa Cup ready to enliven the Coupes de Pâques in Nogaro! Alpine Europa Cup: The Alpine Elf Europa Cup returns to the track! Alpine Europa Cup: The Alpine Elf Europa Cup heads towards 2019! Alpine Europa Cup: Pierre Sancinéna wins the Alpine Elf Europa Cup title in a dramatic finale! Alpine Europa Cup: The final sprint in Barcelona for an historic title! Alpine Europa Cup: The Alpine Elf Europa Cup to attack the Raidillon! Alpine Europa Cup: The mid-way point of the season already for the Alpine Elf Europa Cup!